One of Nike's earliest running models is hit with performance updates and introduced in two colorways for the new year. 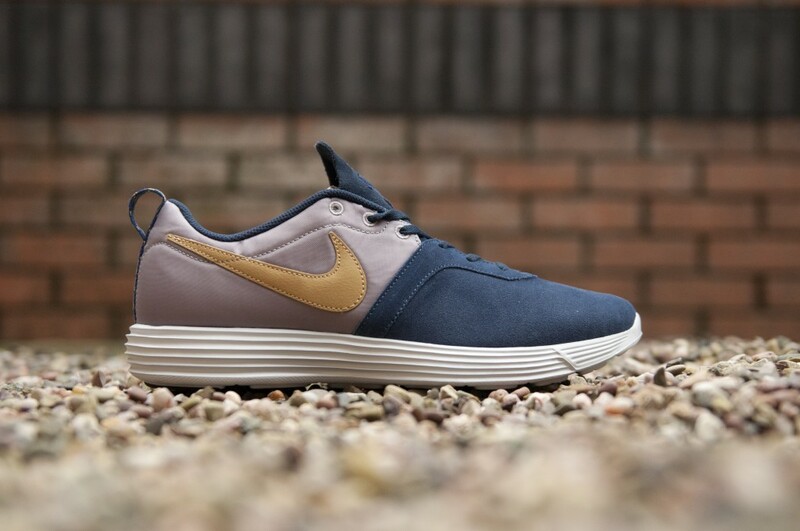 The Lunar Montreal by Nike utilizes a full suede and leather build over a Lunarlon tooling, complete with Nike+ technology. 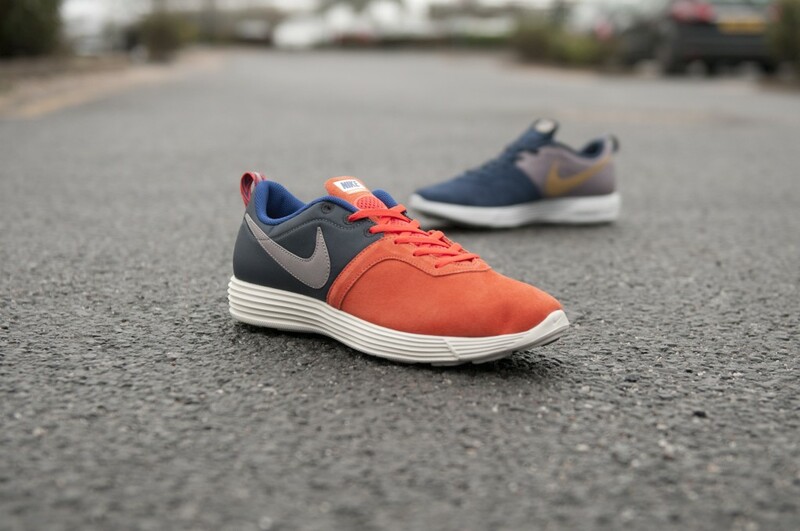 A combination of khaki and navy handles the first pair, while the second look puts on display a combination of navy, orange and khaki. 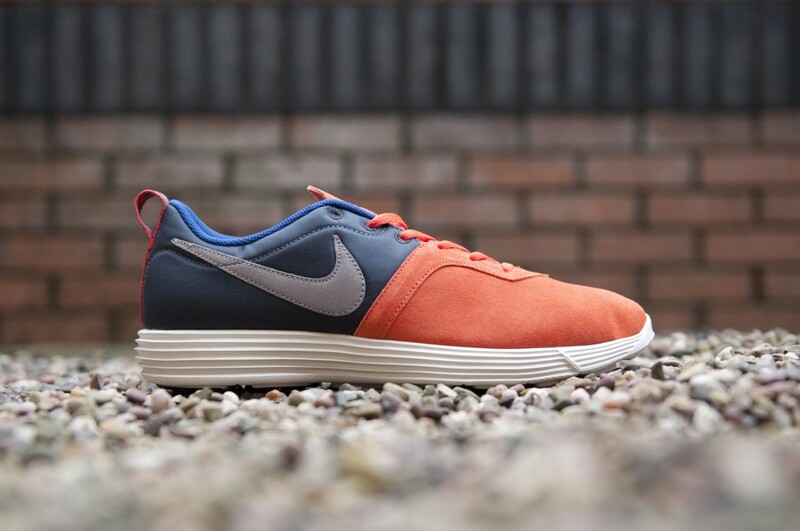 Both colorways of the Lunar Montreal+ are available for purchase from Size?.